Could the senseless shooting of this young man have been prevented and are justice and compensation available to the victim? 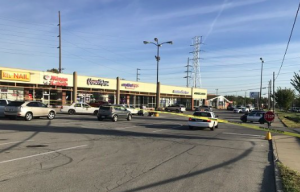 A 19-year-old man was shot and injured outside the “West Lane Shopping Center, near the intersection of Michigan and 71st St.” October 24, 2018, according to FOX 59. Shopping center patrons have a right to feel safe and secure while on the premises. The Murray Law Firm questions the level of security provided on the property and whether this shooting may have been prevented. Have there been prior incidents of violence on or near property? What security measures, such as surveillance cameras, clear sight lines, and visible security patrols, were in place to deter crime and protect patrons at the time of the shooting? Octavio Martinez Gonzalez Killed in Indianapolis Apartment Shooting. Justice Available to Family? 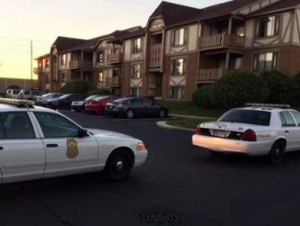 Did a security failure contribute to this tragic Indianapolis apartment shooting? 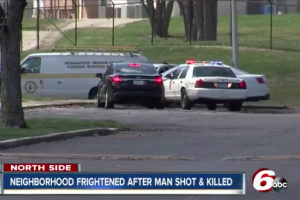 A shooting outside the Viewpoint apartment complex in Indianapolis reportedly claimed the life of 25-year-old Octavio Martinez Gonzalez Saturday afternoon, April 7, 2018. According to WISHTV 8, gunfire erupted “in the parking lot of the Viewpoint Apartments…in the 2100 block of Stoneham Drive,” shortly after 1:30 p.m. Tragically, Mr. Gonzalez succumbed to fatal injuries at the scene. Did negligent security contribute to this senseless loss of life? We represent individuals and families who have suffered a tragic loss or injury as a consequence of negligent property security. 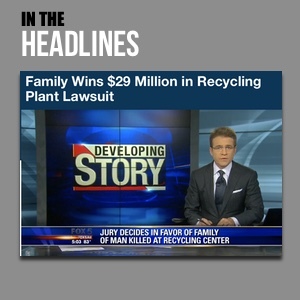 Read Our Legal Take below to find out if the family of Octavio Martinez Gonzalez may have a legal avenue for justice and claims for substantial compensation in Indiana, or call now for a free consultation with our legal team: 888.842.1616. What additional security measures, such as gated-entry, surveillance cameras and security patrols, were implemented by the apartment complex following media reports of prior violence in the area? Generally, property owners are required to protect all those legally on the premises from any foreseeable harm. Should the facts of this matter reveal that the apartment complex owner or management company failed to provide adequate security to protect those on its premises, the family of Octavio Martinez Gonzalez may seek justice and elect to pursue legal claims for his wrongful death.